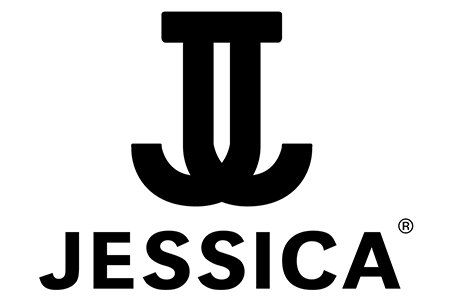 Now considered the world’s foremost authority on natural nail care, the Jessica nail treatments system is based on a unique approach to maintain naturally beautiful nails. By analysing different nail conditions, the Jessica nail treatments system has developed a range of products available at The Signature Spa specifically designed to treat the dry, brittle, normal or post acrylic nails so commonly found. Jessica Phenom delivers fast-drying, chip- resistant, mirror-like shine for your nails with no UV/LED lamp required. 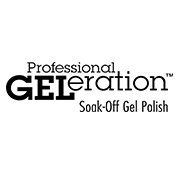 If a client has existing gels to be removed, we would advise an extra 15 minutes on the above treatment times with an additional charge of £4.